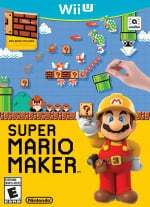 Nintendo's keen to make a fuss about Super Mario Maker today, outlining details for a neat update that's coming on 22nd December. There's more, however, including an announcement for the next Event Course. That next goodie will be a Nintendo Badge Arcade course, which will arrive on 18th December; we're hopeful that it'll include an unlockable Mystery Mushroom sprite for that hard-selling pink bunny. In the meantime the big N has also released a handsome infographic that boasts some big numbers for items used by the game's million+ creators. As you'd expect we're talking about hundreds of millions in some cases, and you can check that out below. So there you have it - will you be firing up the Nintendo Badge Arcade course on 18th December? Do any of those infographic stats surprise you? Cool, so the pink rabbit costume that was datamined will be put to use after all. I reckon we can even expect a Super Mario Maker promotion at the same time on Nintendo Badge Arcade itself. Maybe we'll finally learn the name of that Pink Rabbit. If the Pink Bunny is the new costume I'm going to make a level where you repeatedly hurl him under a whomp until he finally shuts up. @NintyMan @RupeeClock I call him "amirite" as he says that once during the game intro and it fits his personality. Don't think he'd be called that in Japan though. But he is adorable with his "know-it-all-ness". 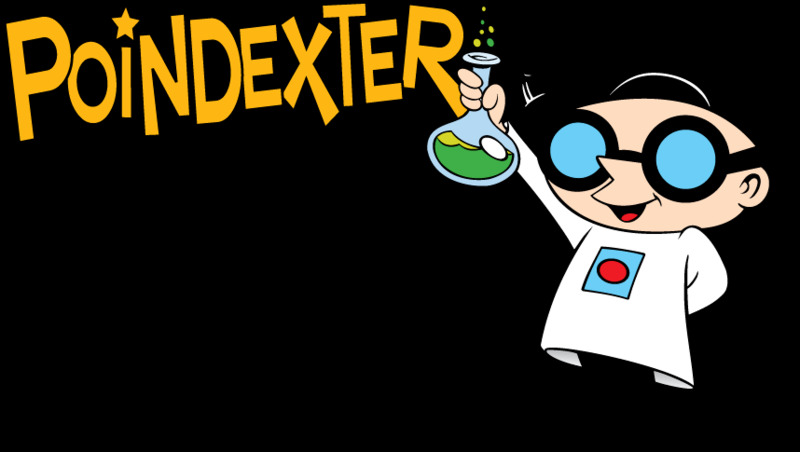 Maybe they could name him Poindexter? Or Coindexter b/c he's in a coin arcade? "an unlockable Mystery Mushroom sprite for that hard-selling pink bunny." I'd probably play the level to get it, then never play SMM again. This is a fun way to advertise. Well done Nintendo. say those sorts of things about any game that lots of people have played. It's still interesting though. I'll be sure to play the badge level once it appears aand I'm hoping for a costume for that diabolical rabbit. I wish the wrapping paper the Toad used for the gift at the bottom was real... looks awesome! Better be bunny, or else! Around 14 million Super Stars to make Mario invincible for 5 years. If he have to listen to the Star theme back to back as well for that time, I can imagine he would jump in a pitfall to end it. Too bad he have all those extra lives (Twilight Zone Twist). 0.004% of the US National debt. So... some way to go yet, but we believe in you Mario. I see some debate about his name, and some sites I know are going with "Badgegrab"; the (possibly throwaway) name he introduced himself as when Pokémon badges were first introduced. The numbers does not impress because they are based on DIGITAL items that you can freely put and erase once you have bought the game. The only number that matters is how many copies Super Mario Maker has sold, and the answer is around 1.70 millions. This infographic is proof that the ancient Egyptians were building Mario levels IN THE REAL WORLD. @Priceless_Spork I think 'Grabbit' is fantastic. And extremely unlikely. It's too accurate.